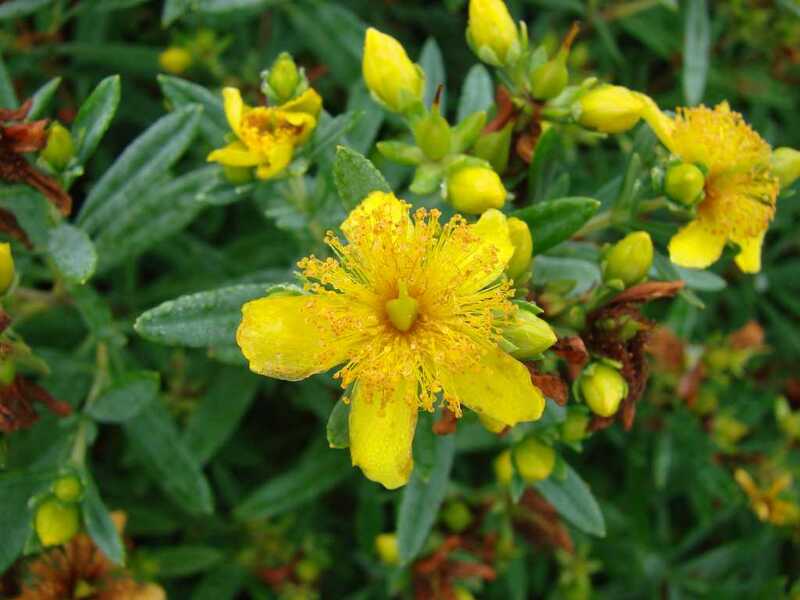 Cobalt-n-Gold™ Hypericum offers silver-green foliage with petite, bright yellow flowers in late Spring through early Summer. Toward the end of the season, the leaves transform to yellow, orange, and red. 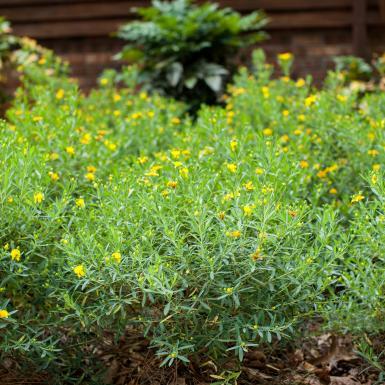 The mounded habit and beautiful color transitions make Cobalt-n-Gold™ a wonderful addition to any sunny spot in the landscape.